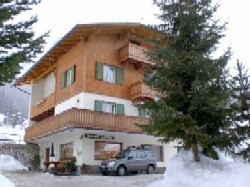 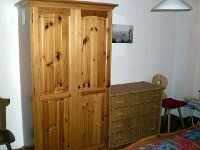 Our family run apartementhouse is situated in Funtanacia in the village of La Villa in Alta Badia. 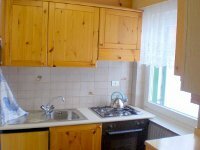 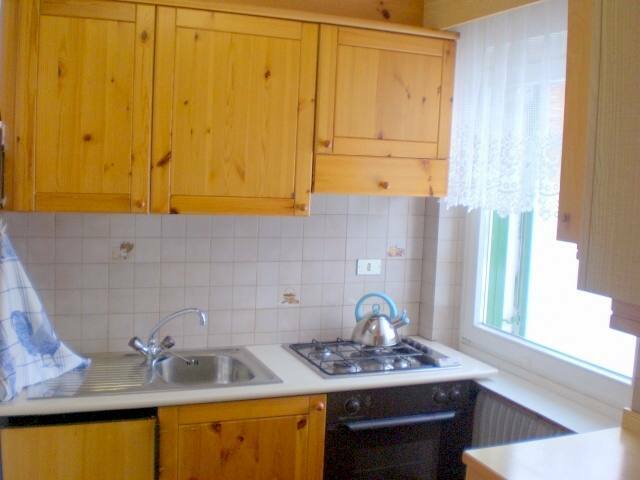 It is easily reached about 30 meters from the road joining La Villa and Corvara. Our superb location offers an unforgettable panorama of the Dolomites. 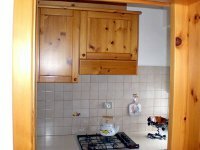 Ideal starting point for beautiful walks and excursions and a perfect place in which to relax, full immersed in nature. 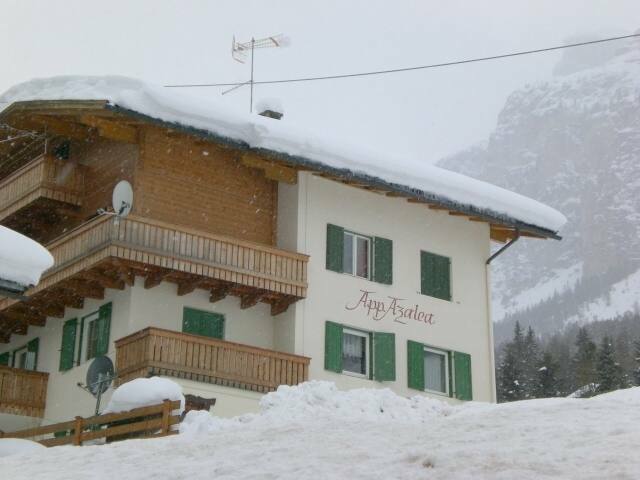 During the winter the ski lifts are about 400 meters and are easily reached on foot. 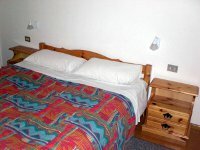 Our apartments are fully furnished with bath / shower, kitchen, living room and a bedroom.